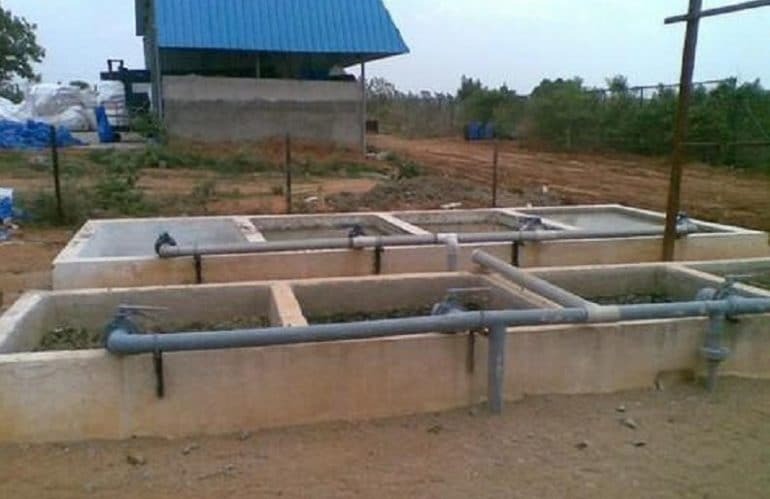 Sludge tank or sewage sludge denotes the residue or semi solid material which comes out as a byproduct in treating swage in industrial or municipal waste. 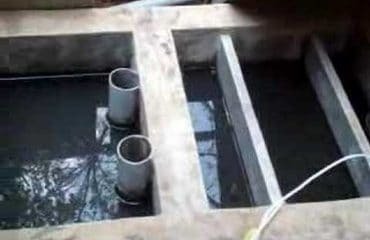 This treatment is simple and is basically connected to on site sanitation systems like septic tanks. The sludge tank is continuously taken care to prevent the settlement of sludge. The capacity of every tank is said to be 22m3. The tank can hold sludge for a maximum of 8 hours. 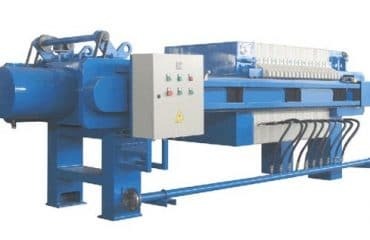 The main purpose of this tank is the transfer for filter press. 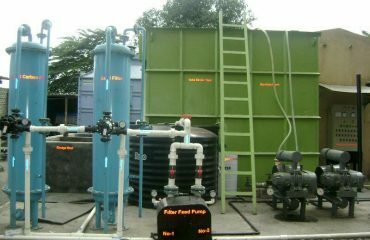 Filter press feed pump pumps the sludge to filter press. The sludge is generated by the plants using biological or physical- chemical processes. These are made up of glass reinforced plastic (GRP) and have ultra violet repletion properties. 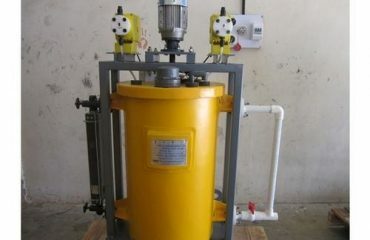 The basic motto of sludge tanks is to separate liquids from solid materials. 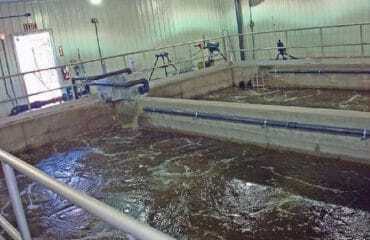 Sludge is safe here and is not prone to pathogens and micro pollutants. Essential nutrients like phosphorus and nitrogen are prepared to be used as fertilizers in farms. Since the sludge has many hard chemicals, it needs to be pre disposed before running into sewerage. 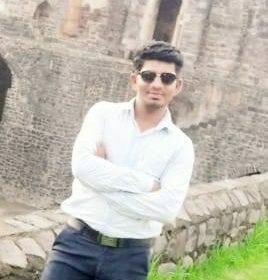 This is done to stop pollution in environment and also to save society from many contagious diseases. It includes many treatments like lime stabilization, thickening, dewatering, drying, and anaerobic digestion or composting. After treatment, sewage sludge is most commonly disposed of in landfills or dumped in the ocean or water bodies. It can also be applied to land for improving its fertilizing properties. In United States of America there are many classes of sewerage sludge, namely Class A and class B. Here class A refers to the sludge that is typically dried and pasteurized. 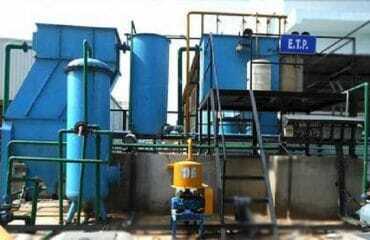 This is also known as “exceptional” quality of sludge which causes less pollution. Whereas Class B includes all that sludge which does not fall under the category of Class A. so, class B sludge is typically “undigested” and is volatile.